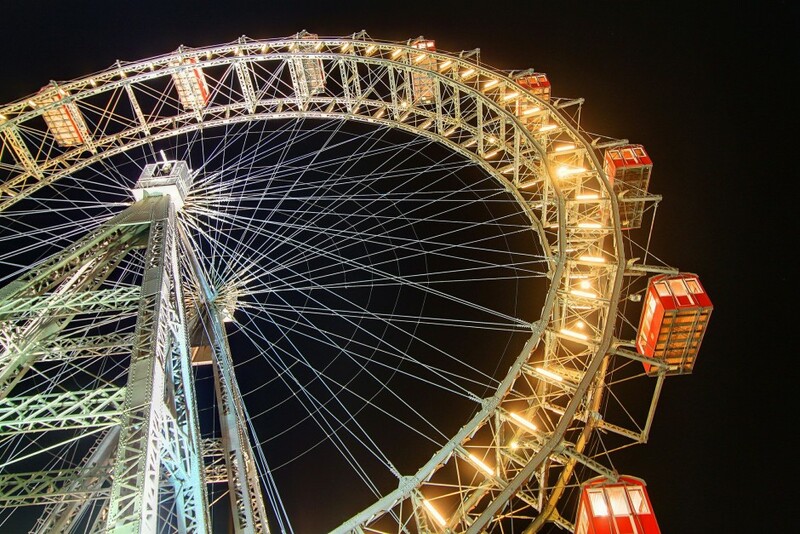 The epicenter of fun, arcade games, beer and crappy music – meet the Viennese Prater! One of the most romantic (and I mean r.o.m.a.n.t.i.c.) things to do in Vienna? 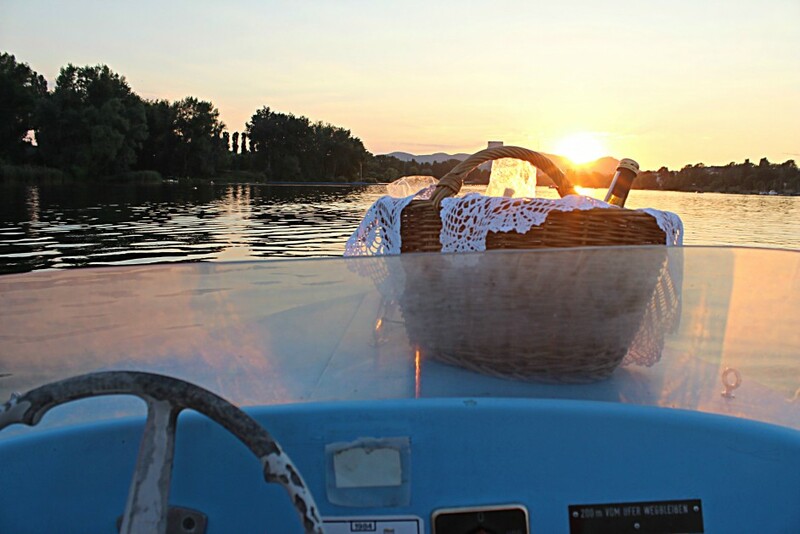 Going for a boat ride on the Alte Donau.